Today we received feedback from Heerema Marine Contractors regarding the operations of our Seazip 4. 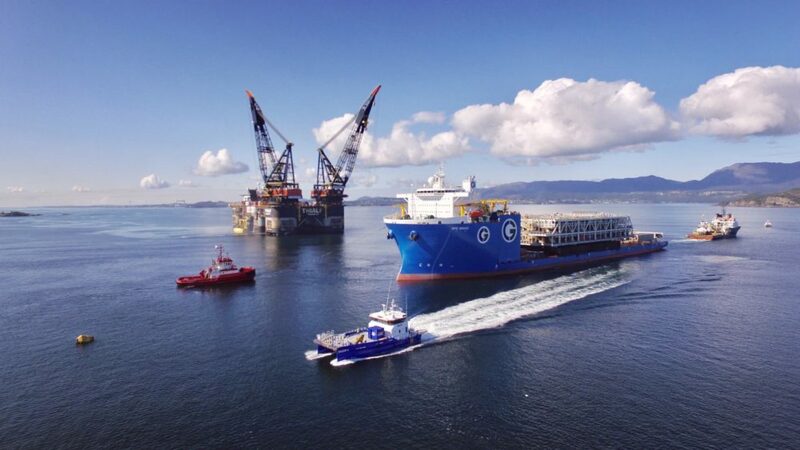 Our captain and his team received an all over “ Excellent” feedback report for their job during the Heerema Northsea summer campaign inshore Johan Sverdrup lifts. 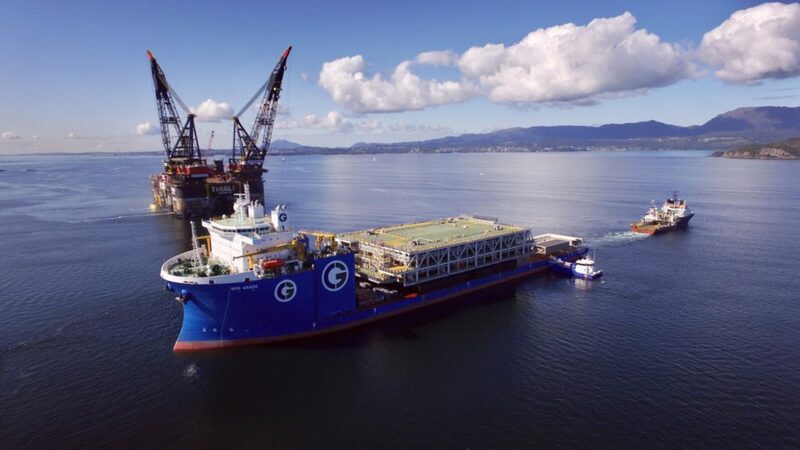 We have been working 24 hours a day whilst staying far offshore for several days to support the project as logistic support vessel, transferring personnel and goods to several offshore locations during this campaign. 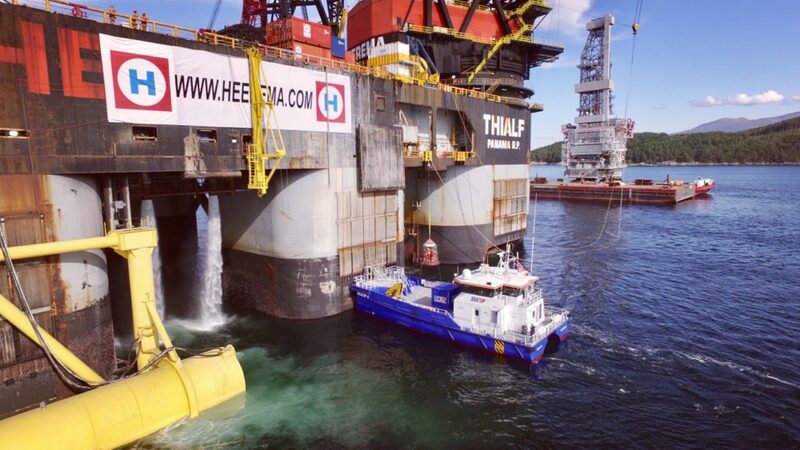 For the third year Seazip Offshore Service supports Heerema Marine Contractors during their Northsea summer campaign. Seazip is proud to work for the largest Offshore Oil & Gas contractors under the highest and strict procedures in the industry. An interesting television article was released last week, the following link will lead you to the video. 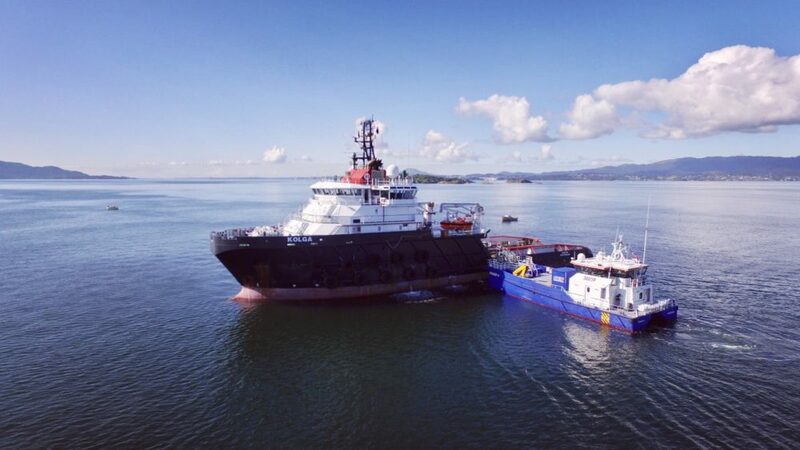 SeaZip Offshore Service is a commercial manager and owner of offshore vessels and is constantly looking for new opportunities, also outside the existing fleet. We promote vessel owners to contact us to enable synergies. 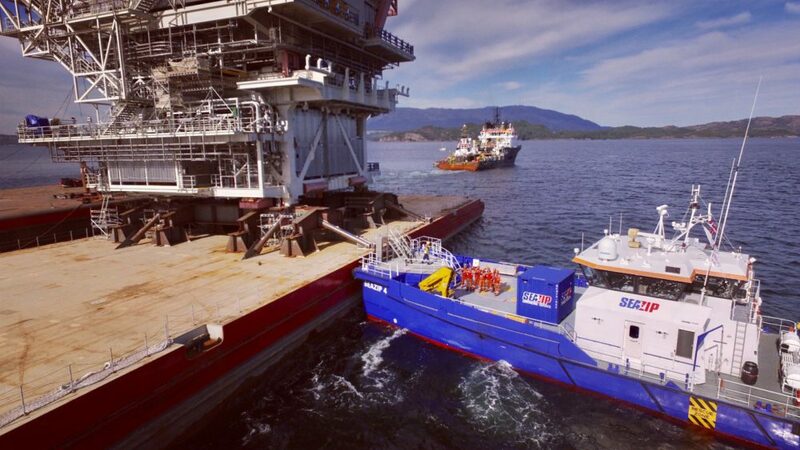 Do you want to know more about the technical details and availability of our offshore service vessels? Look at the fleet overview on our website or please contact us to get quickly access to all relevant information: +31 (0)517 431 225 / chartering@seazip.com.